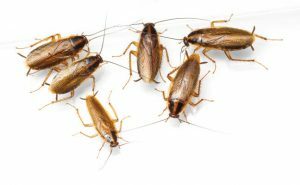 The professionals who contribute to Pest Management Professional have plenty of cockroach control expertise. We asked them: What is one step that will put PMPs on the path to cockroach control? Dr. Jim Fredericks: “Bait. Use lots and lots of small placements in areas of activity.